Unbelievable prices on footwear and apparel. 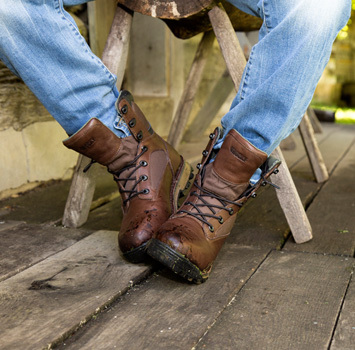 Score a great deal on comfortable, high quality, rugged outdoor footwear & gear. For more great deals, shop all sale styles, or check out the last call styles before they’re gone for good.